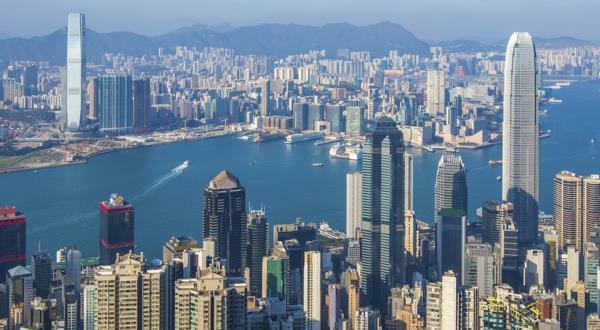 Global Trim is pleased to announce the relocation of their Hong Kong office. With their move in July of 2011, into a space that is five times larger than their previous location, Global Trim is excited to offer a new showroom for client meetings, along with both office and warehouse capabilities. The Global Trim Hong Kong staff is thrilled with the relocation, and welcomes their customer’s to come and visit their new facility.